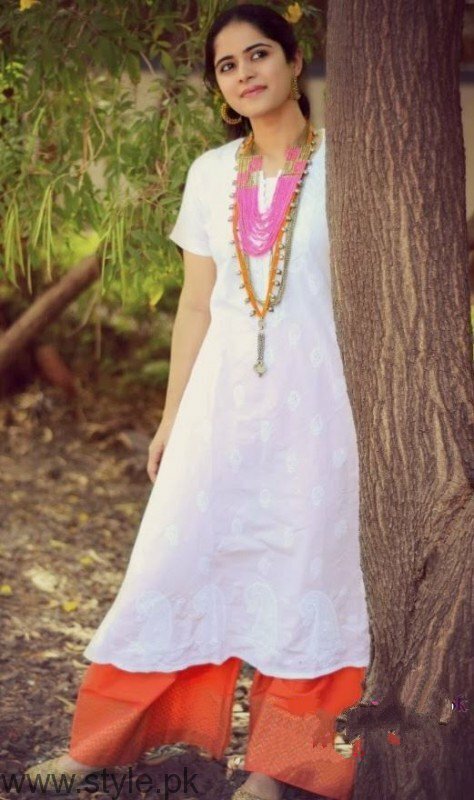 Kurtas are not only an important traditional wear but they are also quiet stylish as well. Kurtas are not only traditional and stylish but they can also be called modern and elegant as well. Nowadays, kurtas are available in Kurta several styles like short numbers, long ones, anarkalis, the straight cut etc. and it is difficult to choose among them. 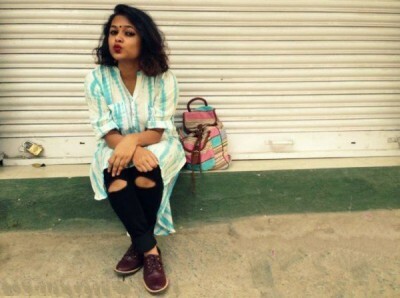 Just like the use of t-shirts by girls in Western countries, kurtas have same importance for Indian girls and among an essential part of their wardrobe. You should start purchasing kurtas if you don’t have anyone yet in your closet. 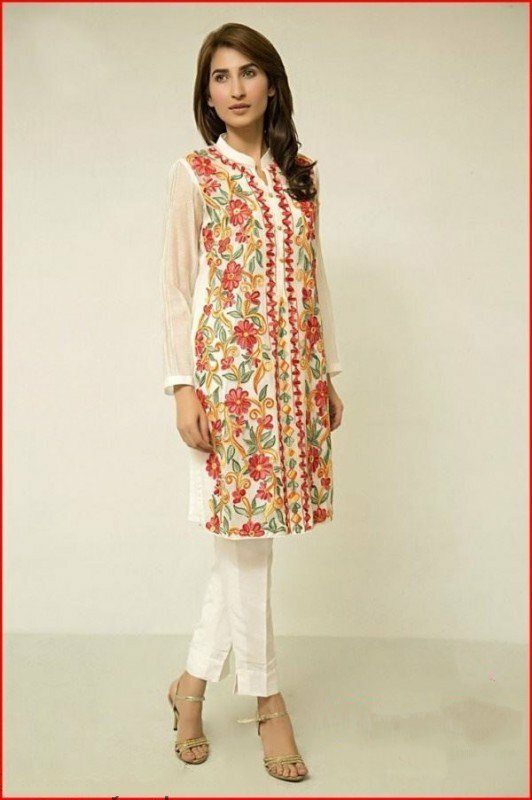 You can also purchase multiple kurtas at the same time easily as online deals and offers are also available for kurtas now. You can save on shopping of kurtas by getting fashion coupons online. These coupons are available for kurtas of every style and for any occasion. You can style your kurta in a stylish way by using any of the technique presented below. The ripped style – Pair your kurta with ripped jeans. It is one of the most modern ways to style your kurta. But it may or may not look appropriate for you but most of the times it look wonderful. Skirting it out – Add an ethnic skirt with a long kurta and use it as everyday wear. It’s better to use embellished kurtas in order to make it look extra chic. Pallazo all the way – Both kurtas and palazzo are flexible fashion products and the right way to get their combination is through a palazzo with a straight cut or anarkali style super long kurta. Use this style according to the occasion. The corporate look – The combination of simple kurta with cigarette pants produces a new corporate look. You will really look stylish and graceful with this modern look. Dress it up – You can get a superb and new Indo-Western look with the modern extremely stylish kurtas. It will also help you save your precious money. Tuck it in – A modern style is to wear your normal kurta with shorts and insert most of the kurta in shorts by just leaving one part out. You can also knot the ends of kurta perfectly and use belt to finish the look. You can make it extra stylish by putting a shawl over it. The kurta can also be styled by using several other ways. 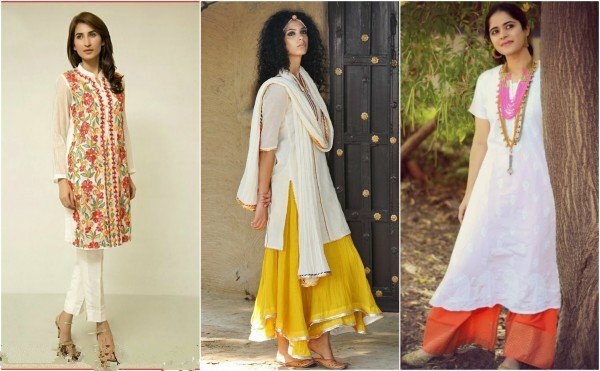 You can make pair of medium length kurta with pencil skirt or a short kurta with Capri. You can also use the kurtas in a simple Indian way by using it with leggings or Patiala. Kurta will suit you in any style due to its versatility.